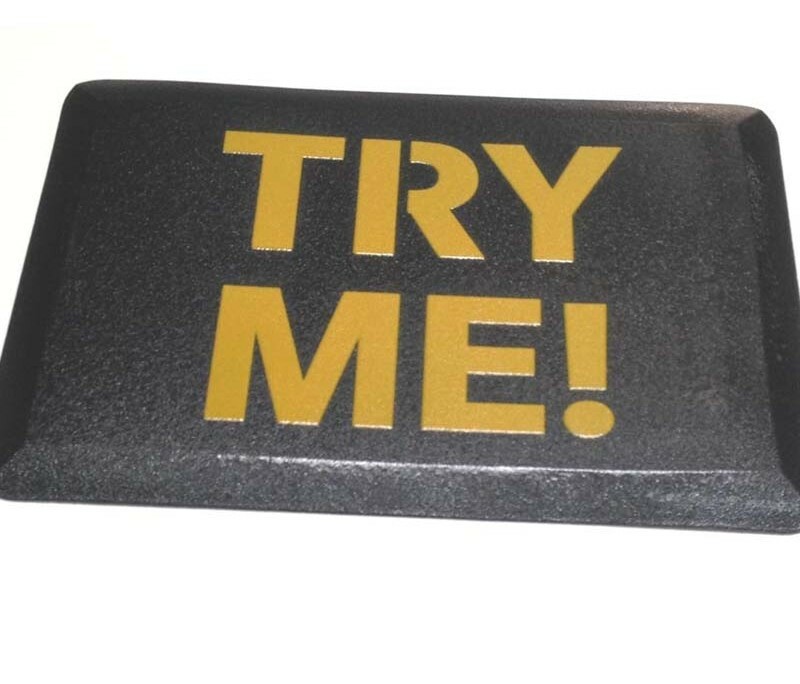 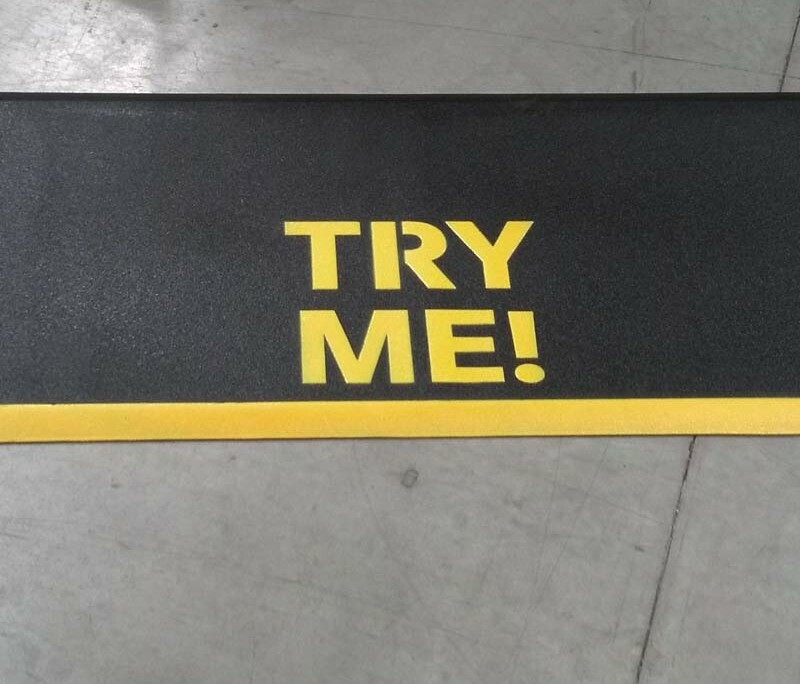 The world’s leading anti-fatigue matting can be customized, so let your imagination run wild! 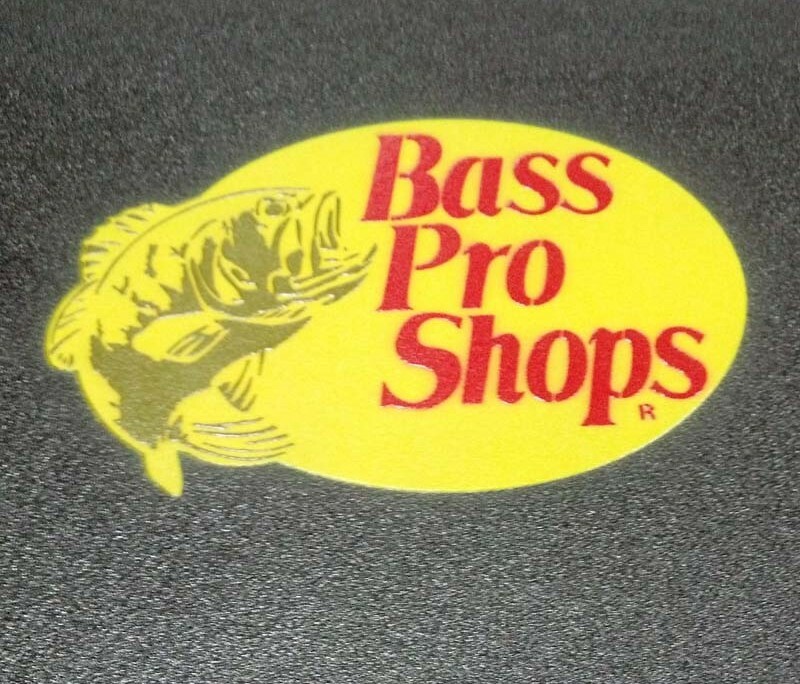 Leave the thinking to us, give us an idea of what you are looking for and we’ll do the rest. 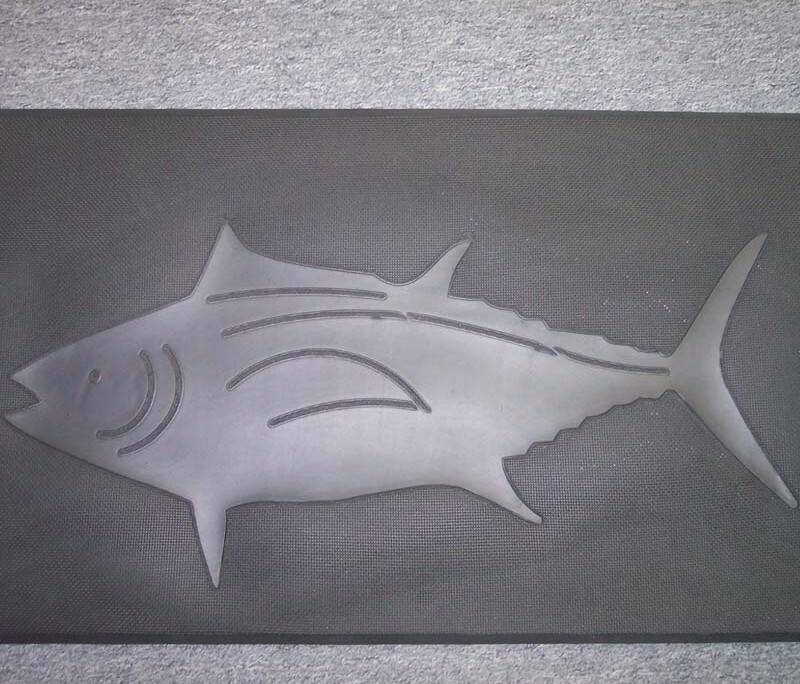 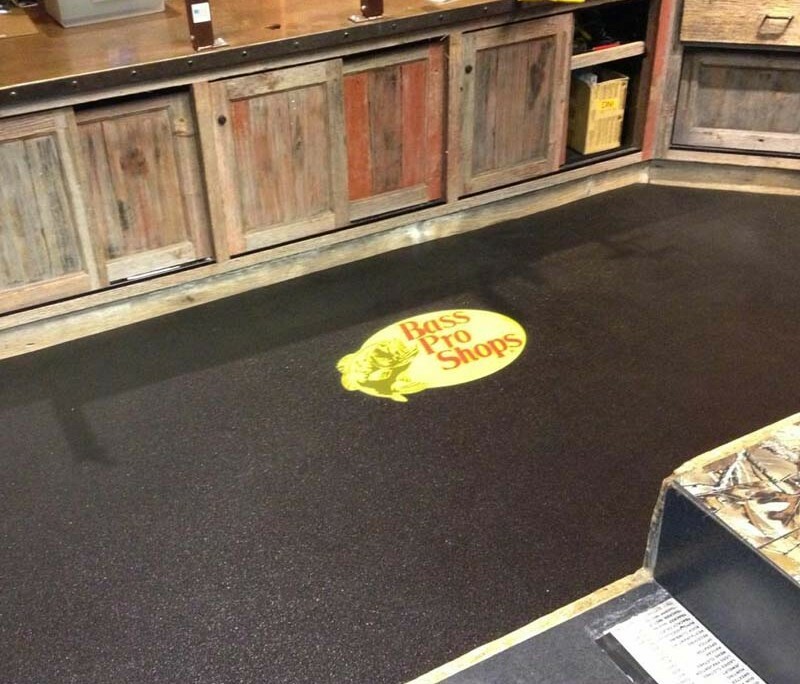 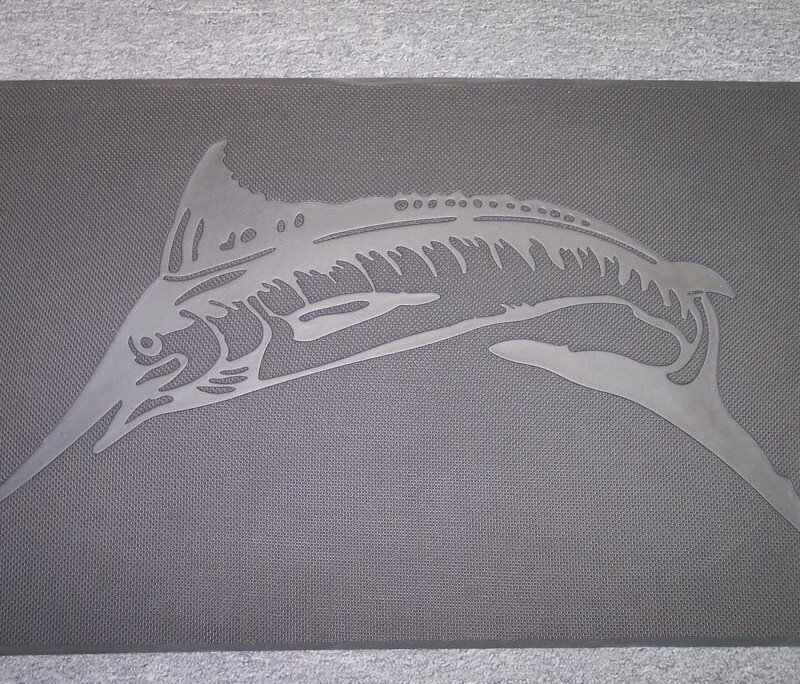 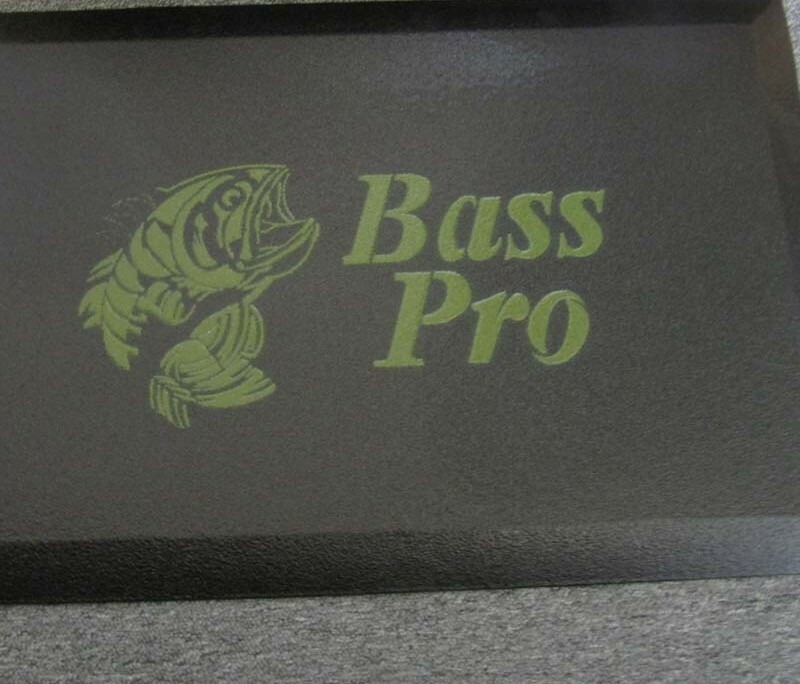 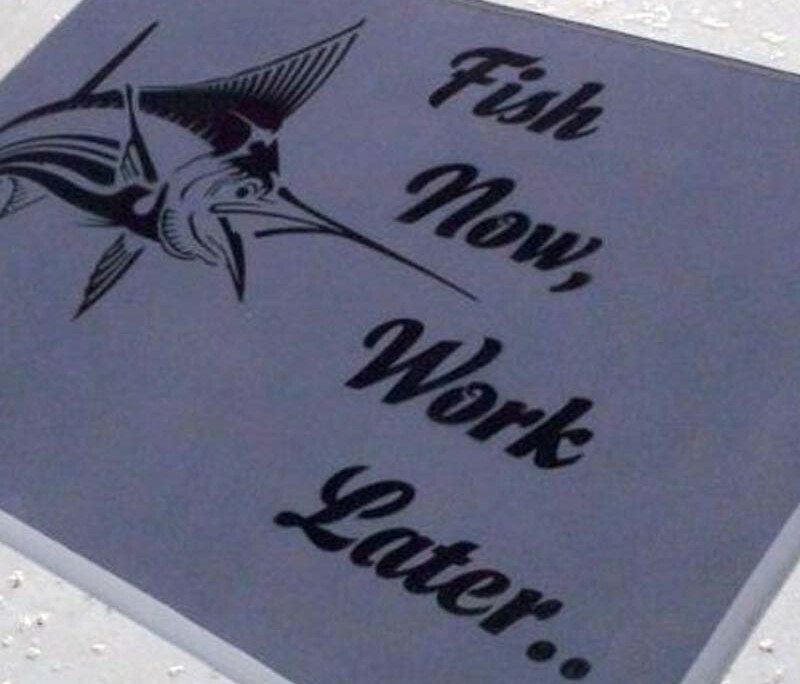 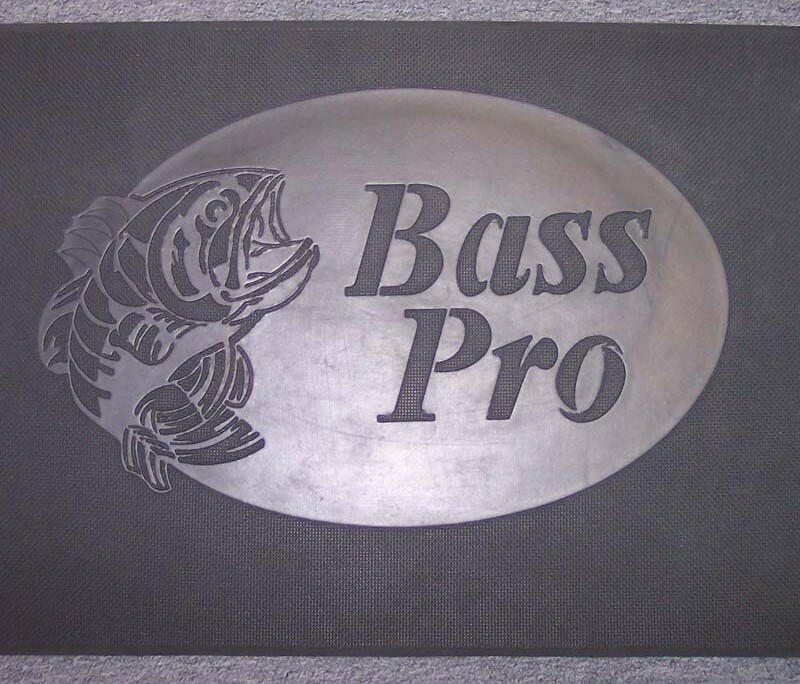 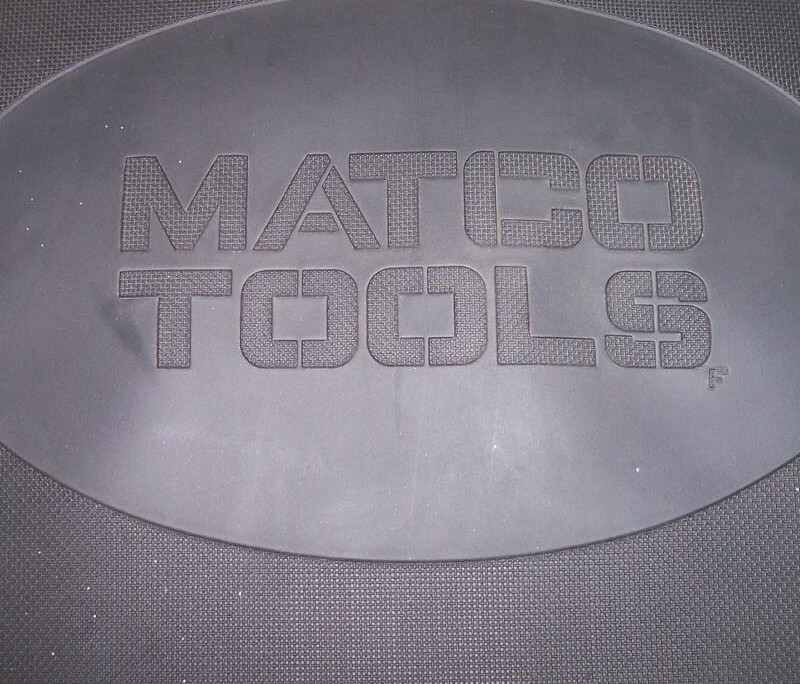 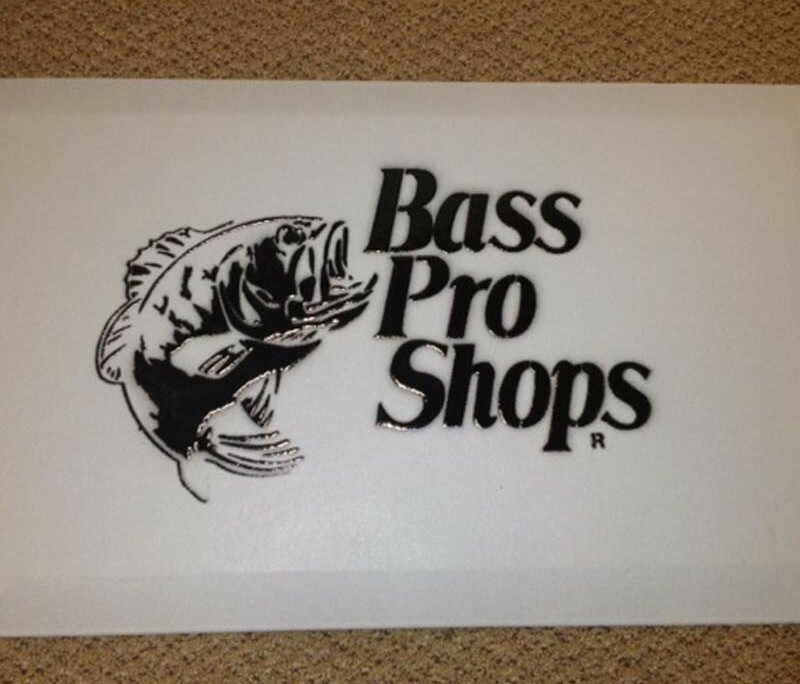 With over a decade of experience, we’ve made thousands of custom mats!